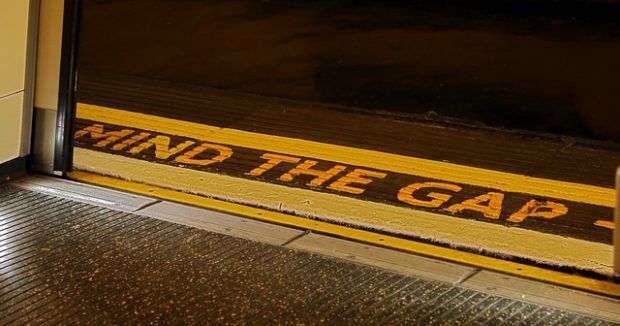 This blog encourages providers and commissioners to think about how they can meet the needs of people with serious mental illness so they do not miss out on screening invitations. 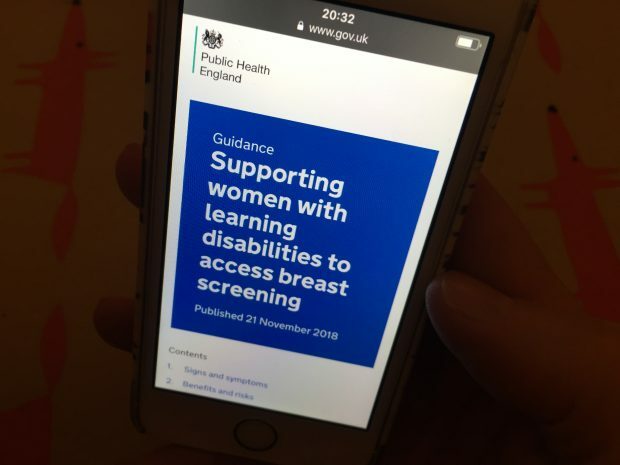 We've published new national guidance and information to help local breast screening providers support women with learning disabilities. 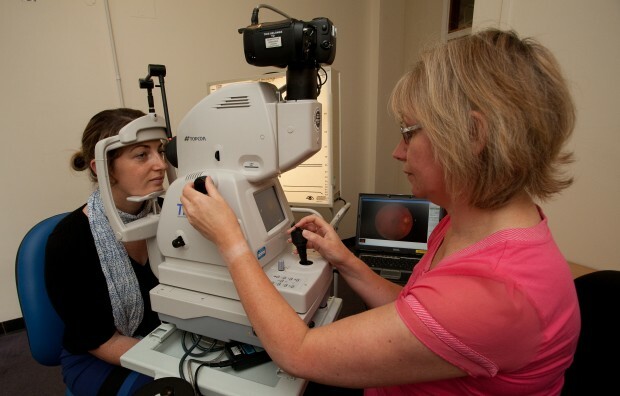 Team leader Iveta Olejkova and administration manager Agnes Bourke explain how the North Central London Diabetic Eye Screening Programme addresses the factors that cause people not to attend their screening appointments. We have published an updated version of our easy guide to diabetic eye screening to help make diabetic eye screening more accessible to people who have a learning disability or who struggle with written English. 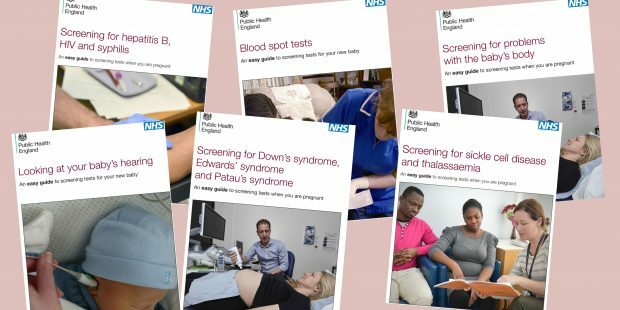 The Screening tests for you and your baby: easy guides have been well received by health professionals and the public, an evaluation project has found. GPs have access to highly sensitive personal information and take their ethical and legal duties of confidentiality very seriously. 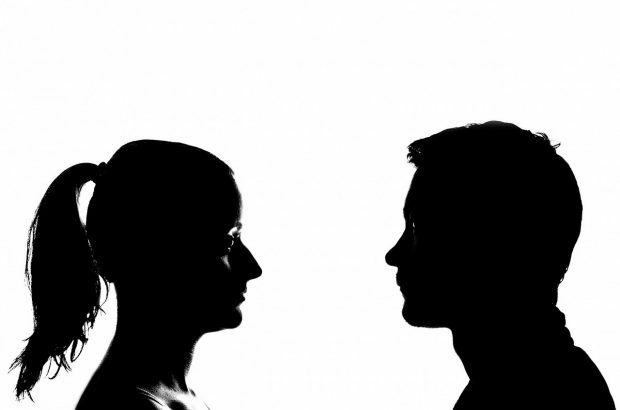 However, it is important for them to remember the Caldicott principle that the duty to share information can be just as important as the duty to protect confidentiality.